While a number of inorganic salts, calcium, magnesium and aluminum compounds have been used to formulate antacid tablets, calcium-based antacid tablets have become the norm. In addition to being effective acid neutralizers, calcium antacids also serve as a source of calcium, giving them a dual purpose. They are most commonly made in the form of chewable tablets, but swallowable or effervescent types can also be found. Tableted antacids are popular for occasional heartburn; they are handy to carry around, easy to take, and moderate in cost. Calcium carbonate is the usual form of calcium used in these antacid tablets, and for a variety of good reasons: calcium carbonate is an effective neutralizing alkali, has a low purchase price making it economical, and provides a highly concentrated, highly bioavailable source of elemental calcium to help prevent osteoporosis. 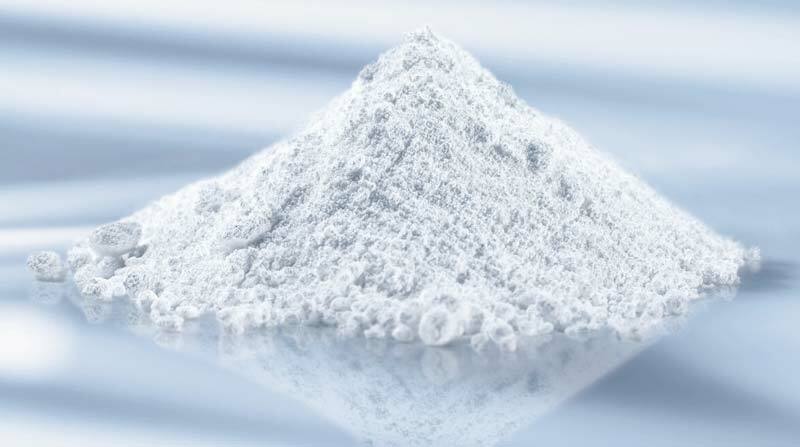 Techfil offers a high purity pharmaceutical grade calcium carbonate which has the ideal particle size. Techfil supply food grade calcium carbonate which is a naturally mined, ultra-pure form with typical assays greater than 99% to meet demanding industry standards, and more specifically, your own high purity standards. Our food grade calcium carbonate grades meet the requirements specified by the Food Chemical Codex 4th Edition, EP & USP and can be used in the most critical applications. Techfil are one of the top food grade calcium carbonate suppliers and consider our products in your next calcium product formula. Pumice odour control media (lava rock) has now been supplied successfully for over 15 years into every municipal water company in the UK. We have seen a tremendous growth in the use of biological scrubbers to treat odours both in the UK and overseas during this period.